Youth unemployment in Wales is an issue for all young people but for those with a learning disability and/or autism the routes to employment and support aren’t always clear. 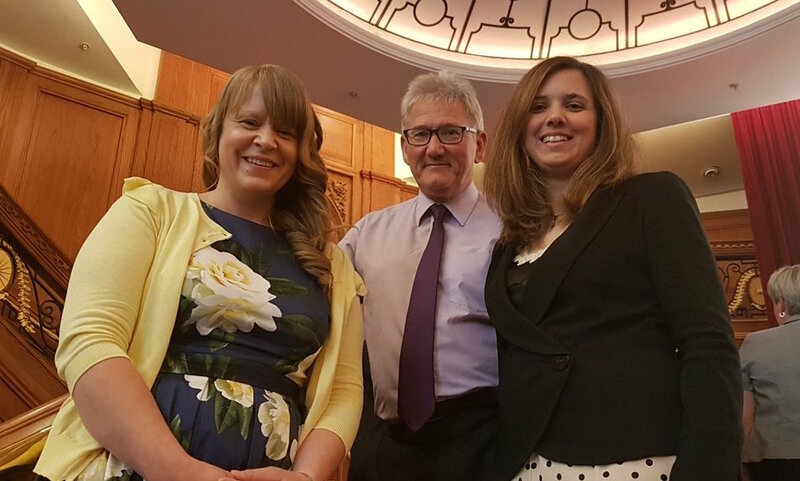 Funded by The Big Lottery, the award-winning Engage to Change project was launched in 2016 and aims to work with 800 employers across Wales to help 1,000 young people with learning disability and/or autism to develop their employment skills. It is the first initiative of its kind in Wales, supporting young people to gain experience in the workplace and develop transferable skills through a person-centred approach. This means one-to-one job coaching and specialist employment support for both the young person and employer. Dr. Stephen Beyer is the Hon. Lead for Learning Disability Employment for the National Centre for Mental Health and the Principal Investigator for the Engage to Change project. He has been a researcher in learning disability and services for 30 years and has been involved in a number of policy and practice advisory groups for the Welsh and UK governments over this period. Stephen has had a long involvement in researching and developing supported employment to help people with learning disabilities to secure jobs. He is also very interested in helping young people with a learning disability to have better options when they leave school, including better coordination of physical and mental health and social care services. Stephen and his team, pictured above, are responsible for collecting data ethically and efficiently for the purposes of evaluating the Engage to Change project and influencing policy change. They produce reports in relation to the current policy climate and work to ensure the sustainability of the project and its legacy. In addition, the team have linked up with the Project SEARCH programme currently running and funded by Engage to Change with Cardiff University as the host employer. Stephen said, “Engage to Change offers a unique opportunity for us to make a positive, practical difference to the employment prospects for young people with learning disability and autism in Wales, while using evidence of what works to have an impact on policy in this area in the future. The Project SEARCH interns are offered three terms-worth of different placements with opportunities to layer up new skills as they move through the project. 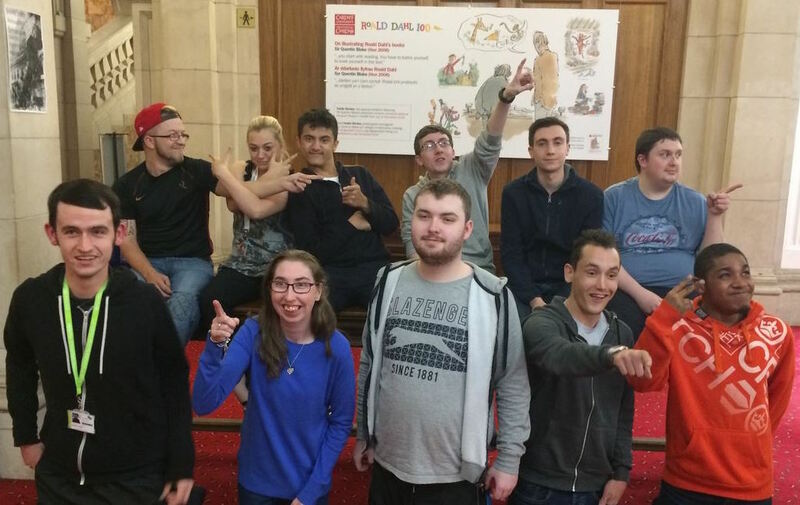 12 young people, aged 16-25, were recruited to work across the University in a laboratory, office or retail environment with the support of Cardiff & Vale College and ELITE Supported Employment Agency. Stephen explained, “The young people who come through the project are supported by a job coach and an Instructor. The coach finds the job that will suit the person they’re supporting and then stays with the young person as they’re being trained in their new environment. The Instructor tops and tails the day with targeted skills training. “This approach means any issues can be picked up in the setting where the young person will be working and they can learn to adapt while still being supported. Then the coach fades their involvement leaving the young person to continue independently in their new role. To learn more about Project SEARCH visit the Engage to Change website.